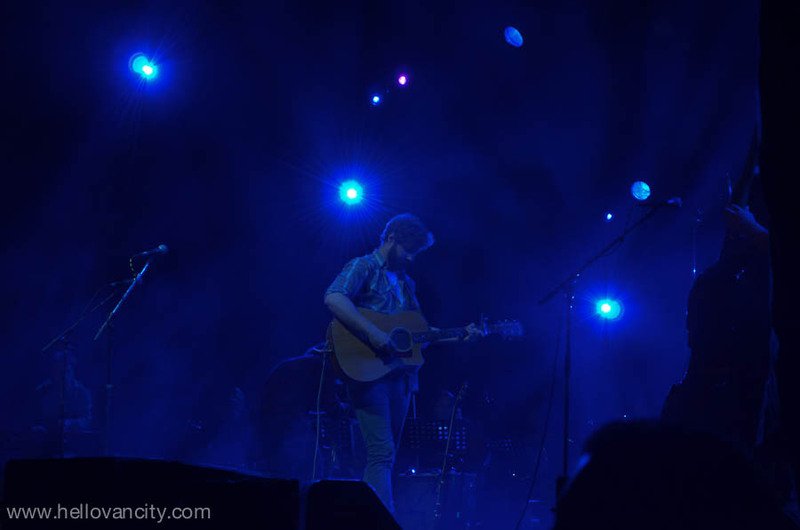 Dan Mangan perform at Vancouver 125 Summer Live 2011. 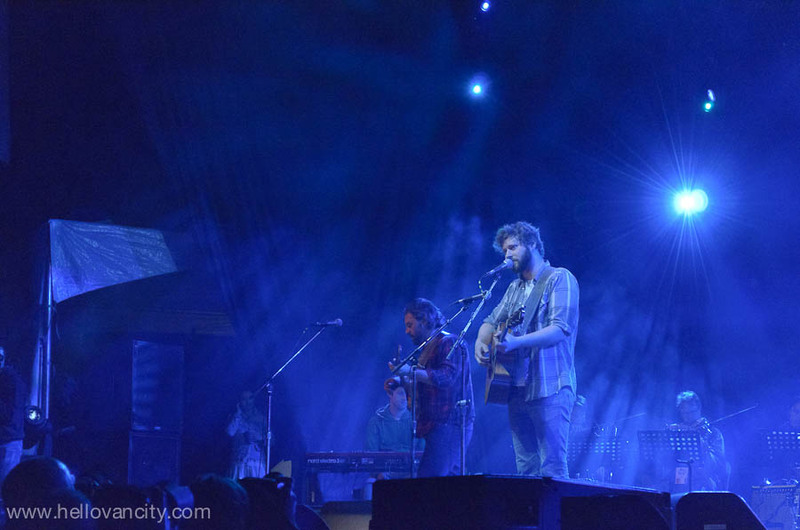 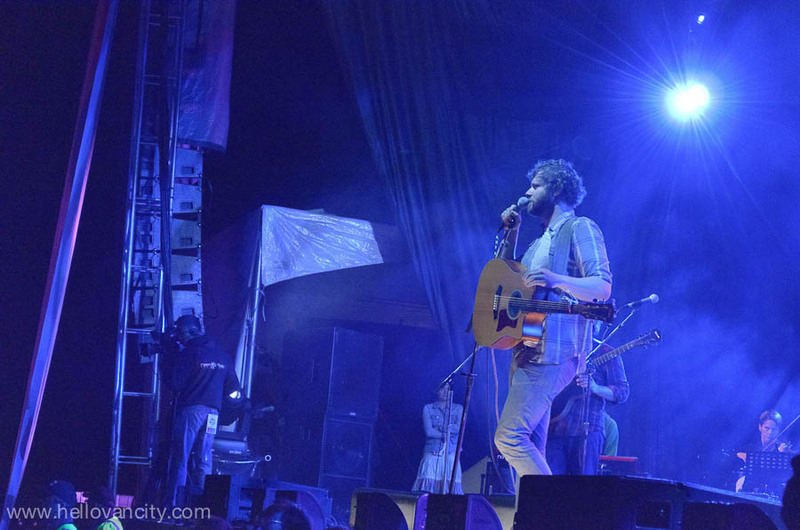 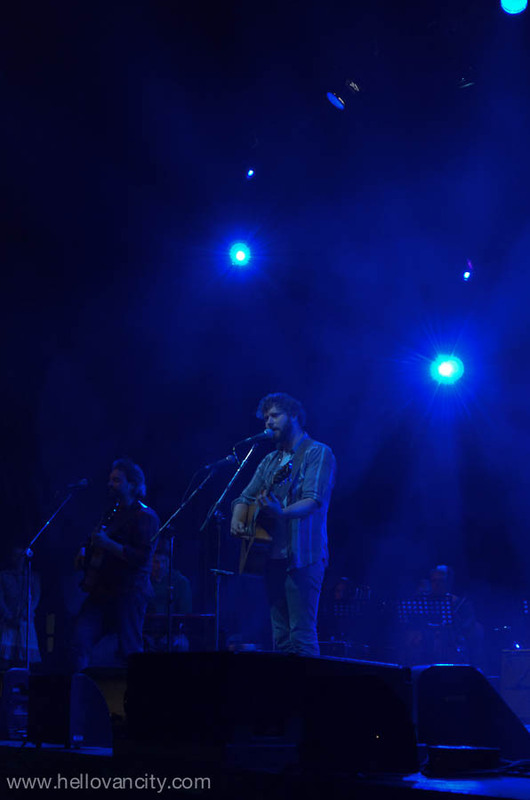 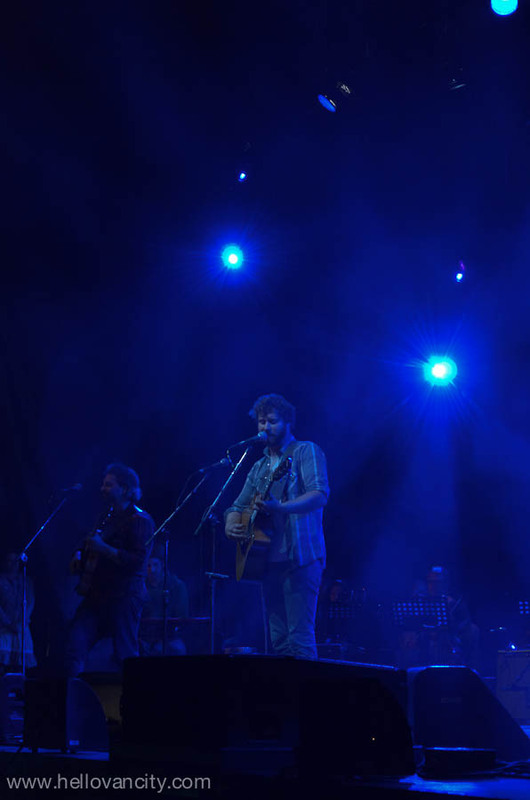 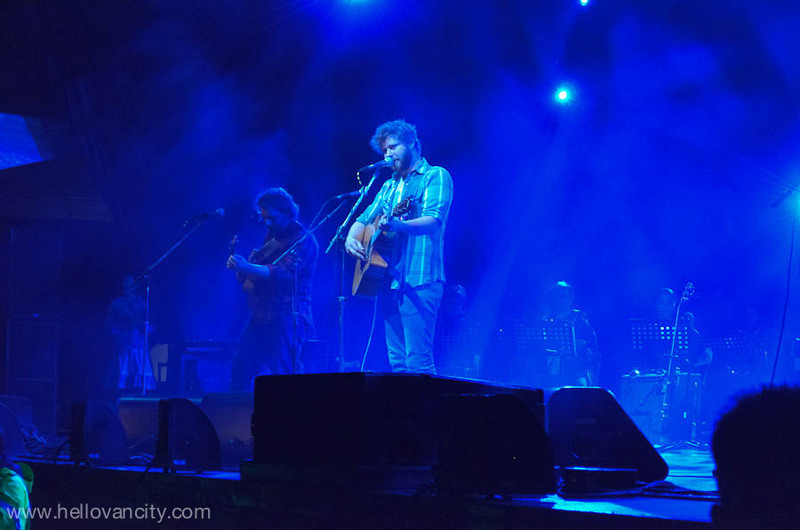 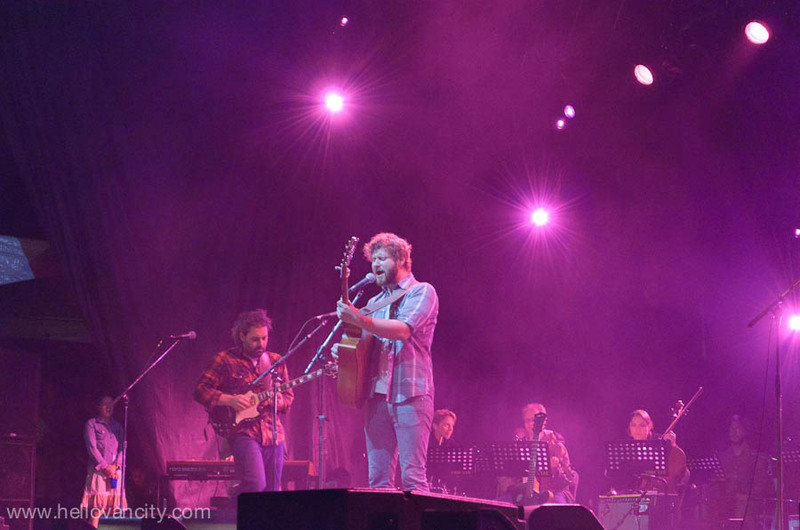 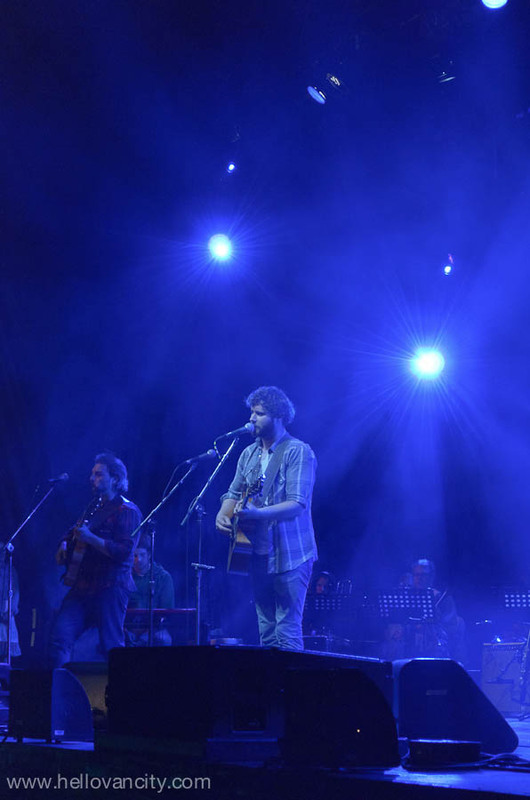 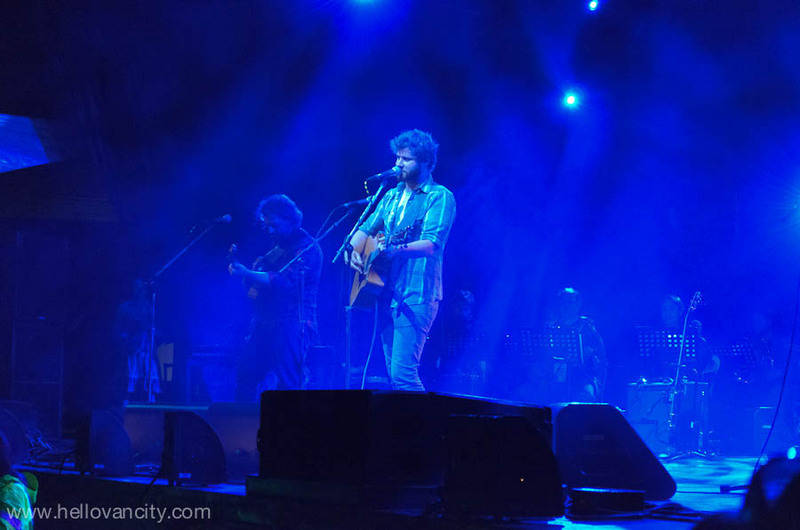 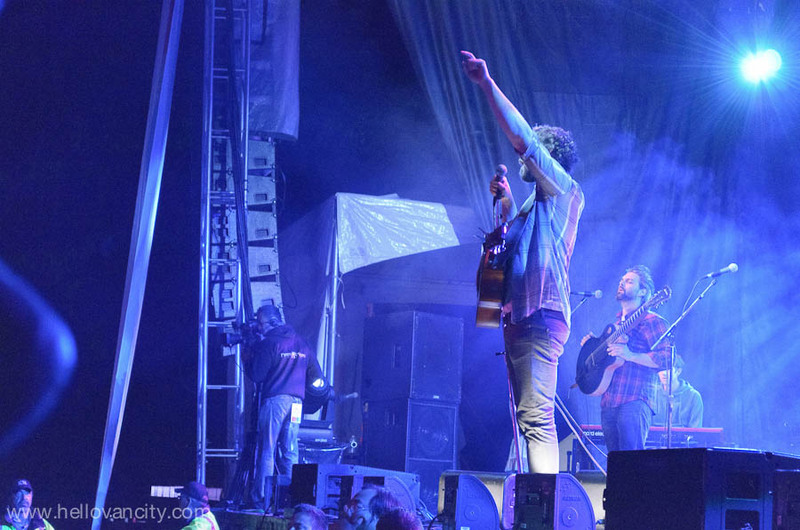 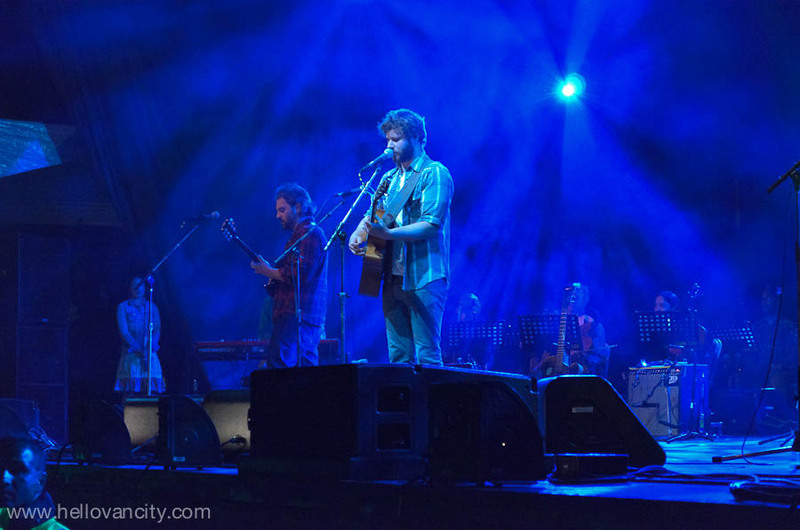 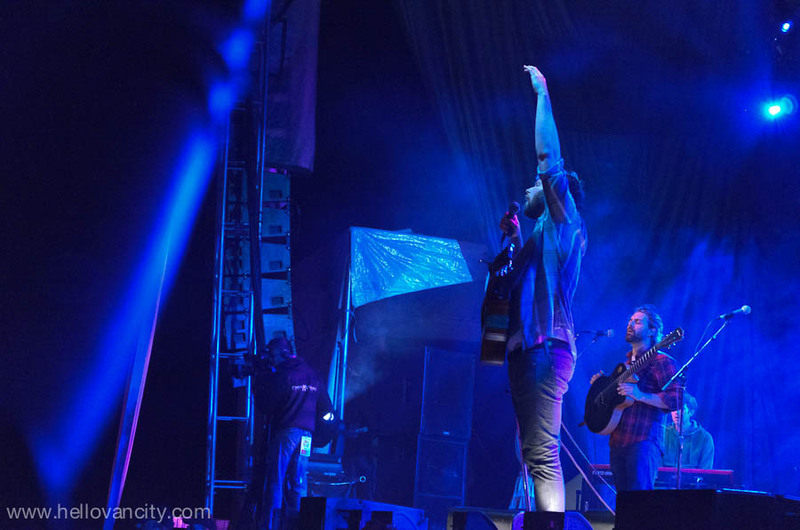 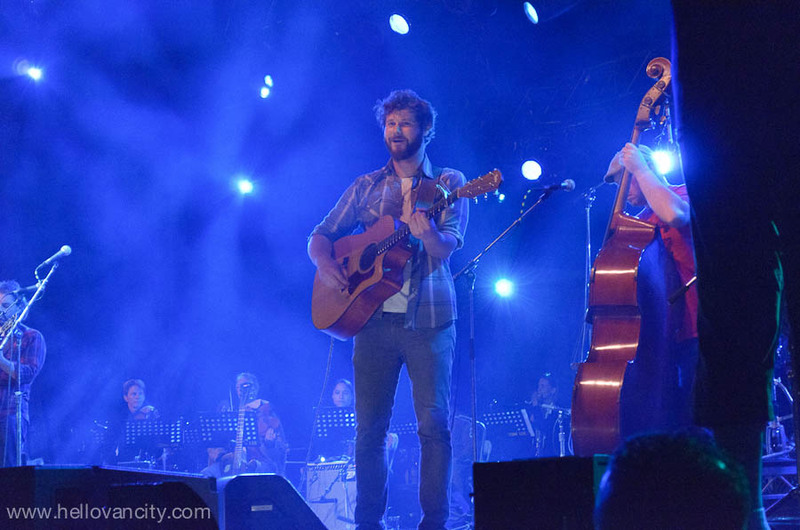 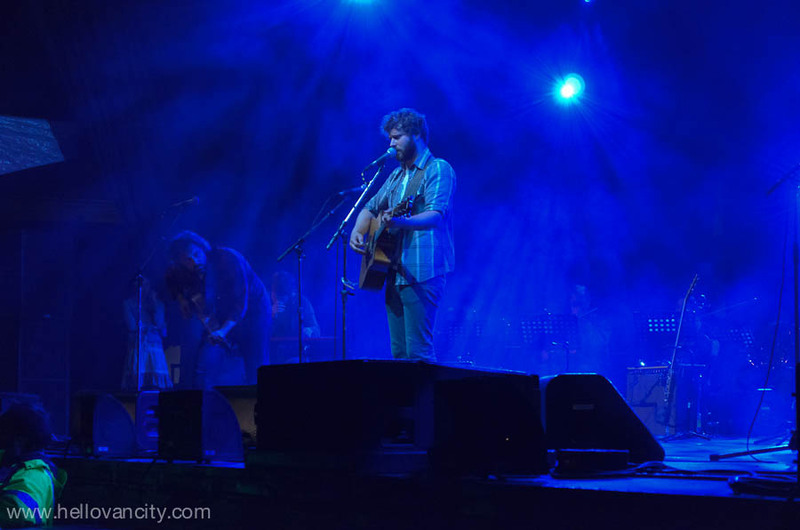 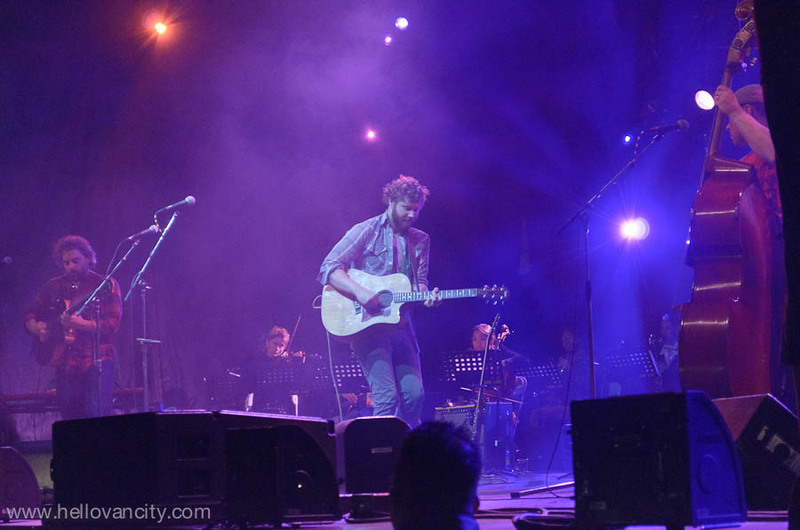 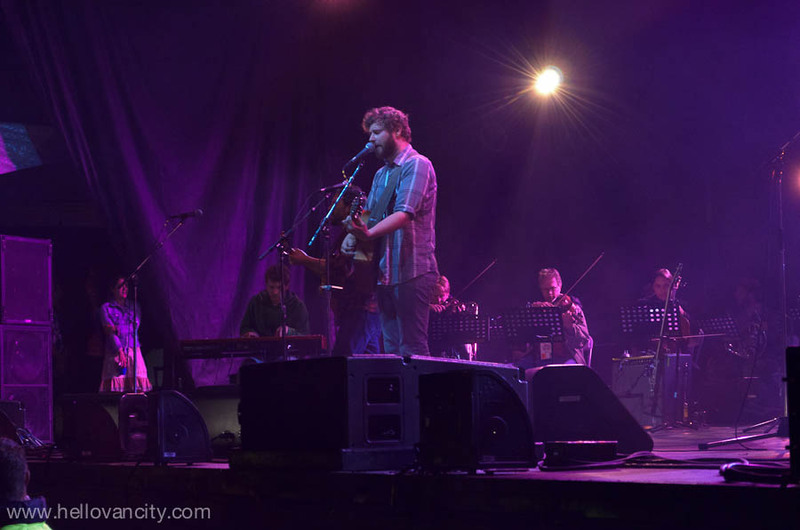 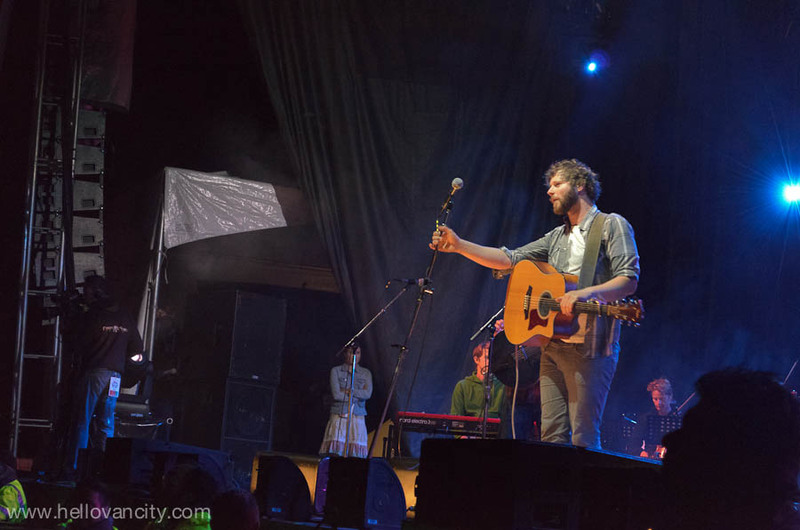 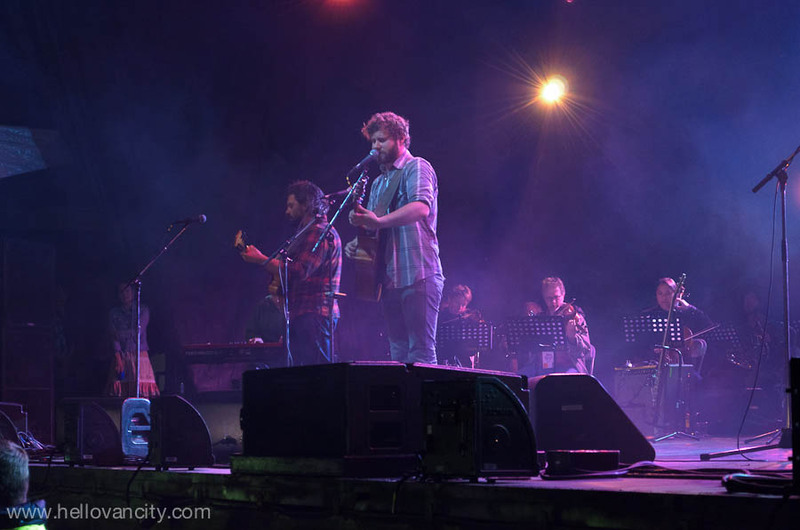 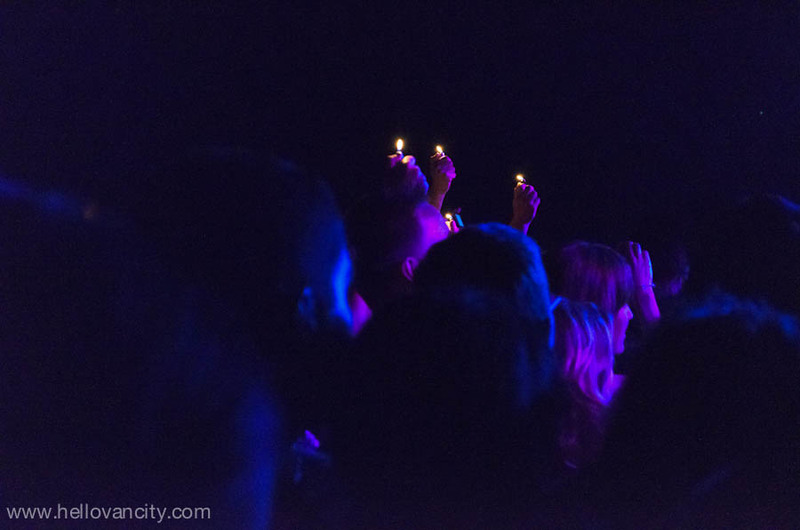 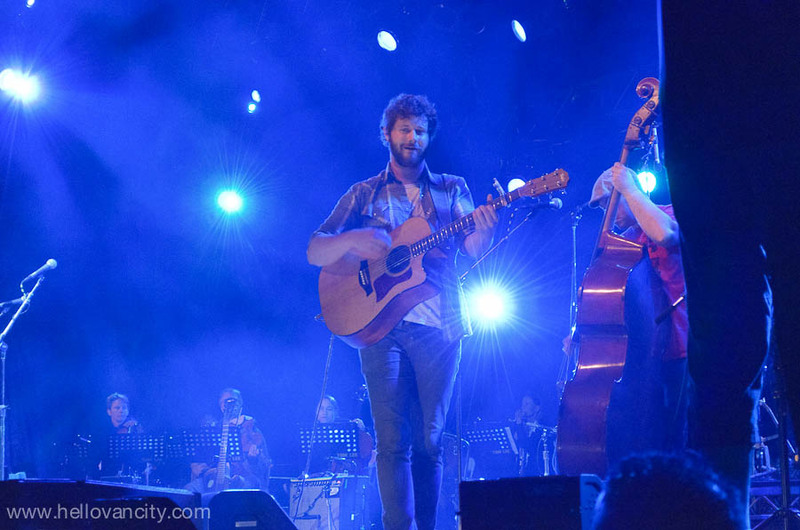 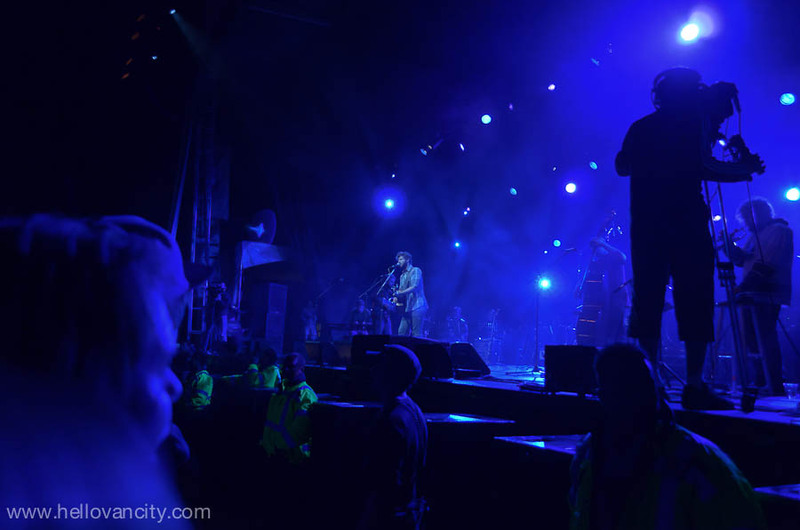 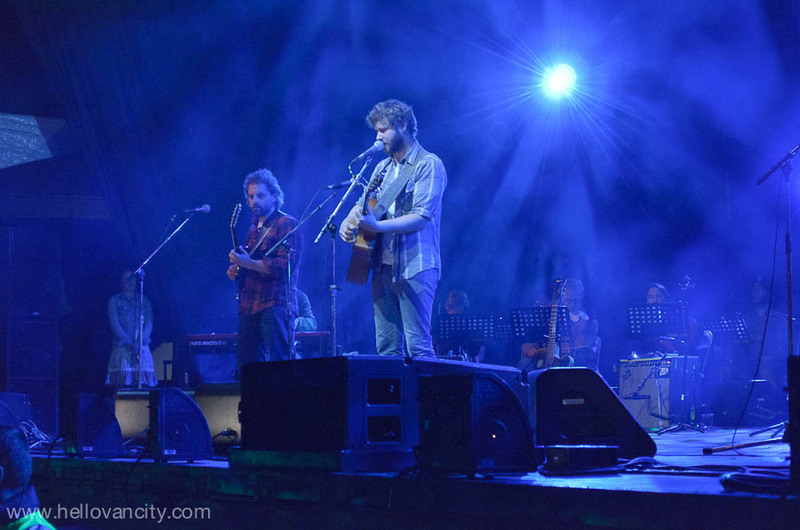 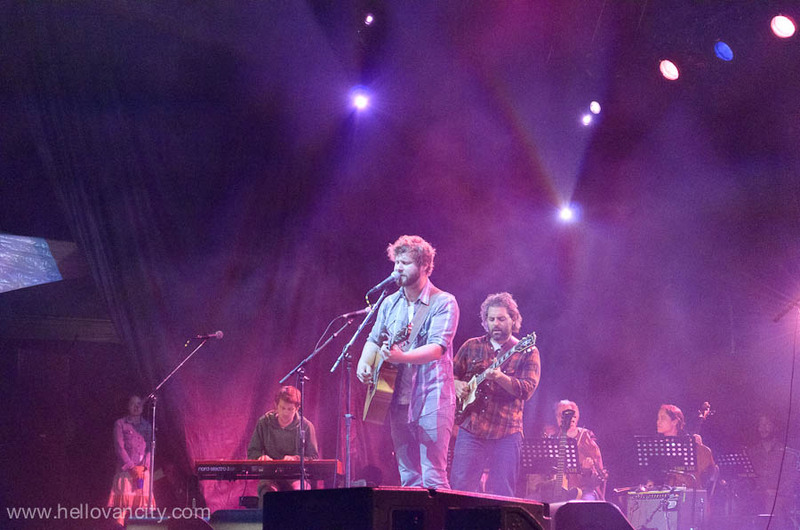 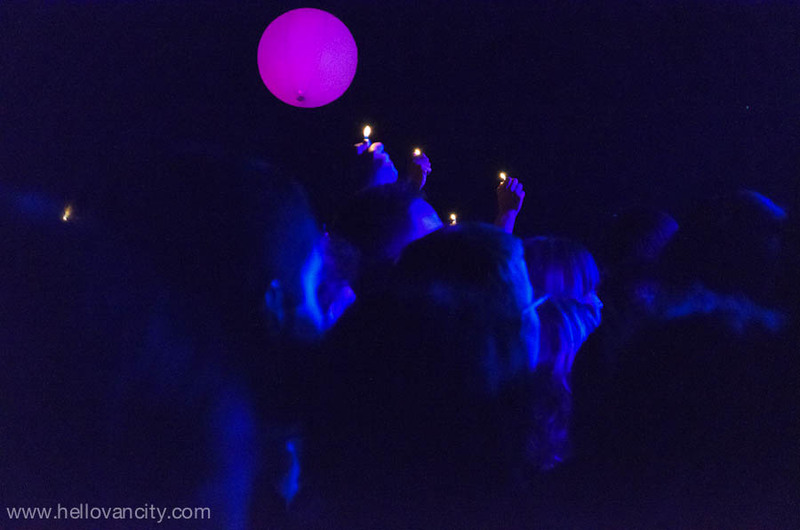 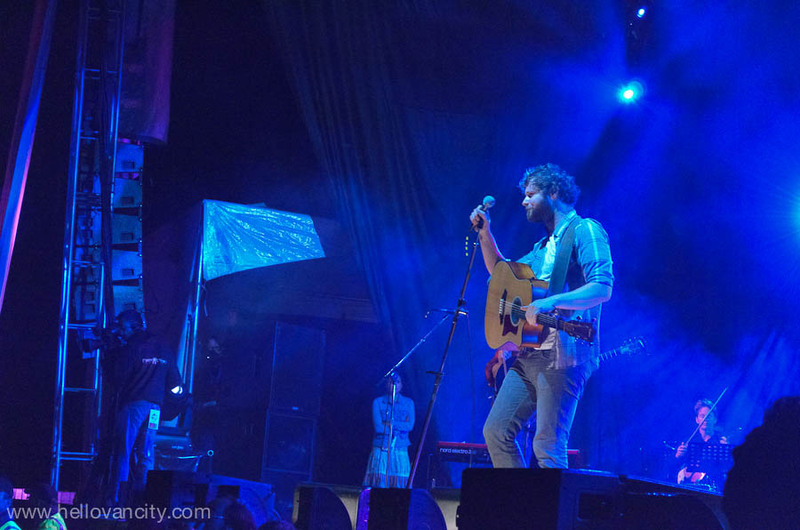 Dan Mangan is a Canadian indie folk-rock singer-songwriter. 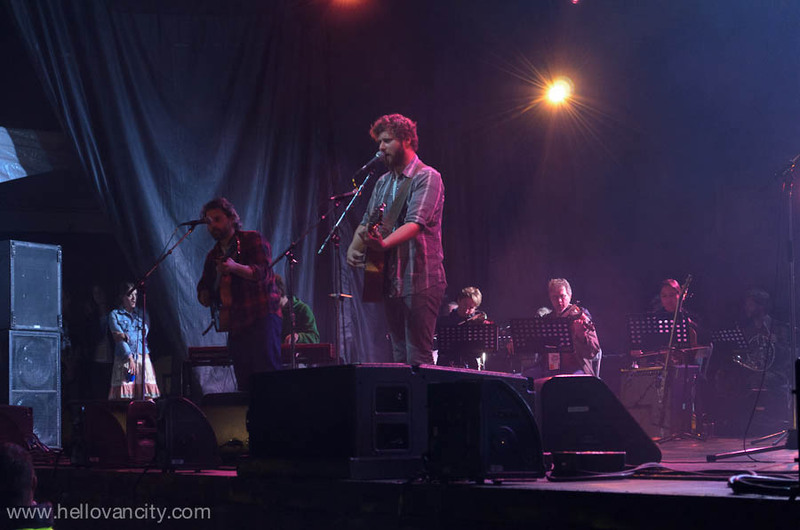 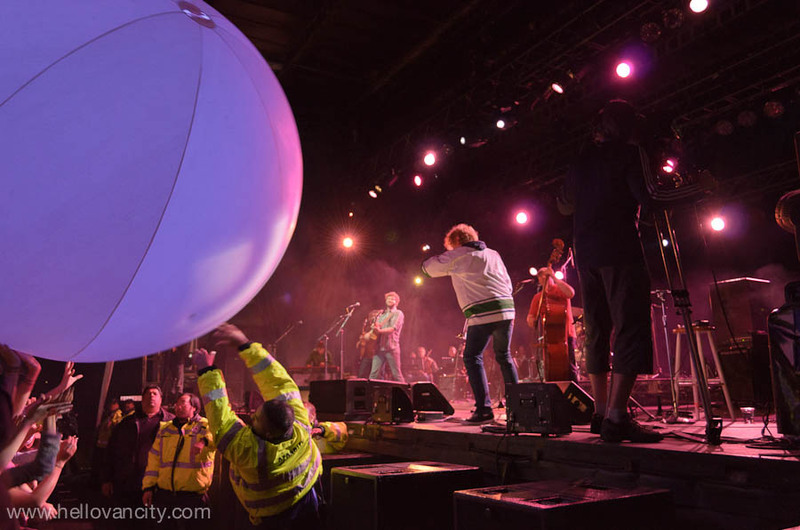 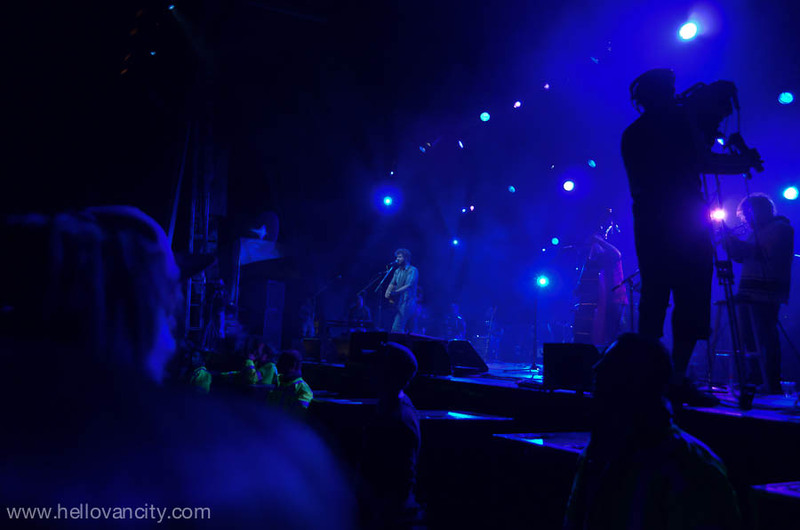 After years of touring solo internationally, Dan now generally tours with a band – made up from a collection of musicians in Vancouver and Toronto including guitarist Gord Grdina, drummer Kenton Loewen, bassists John Walsh and Colin Cowan and brass players Shaun Brodie, Bryden Baird, and JP Carter. 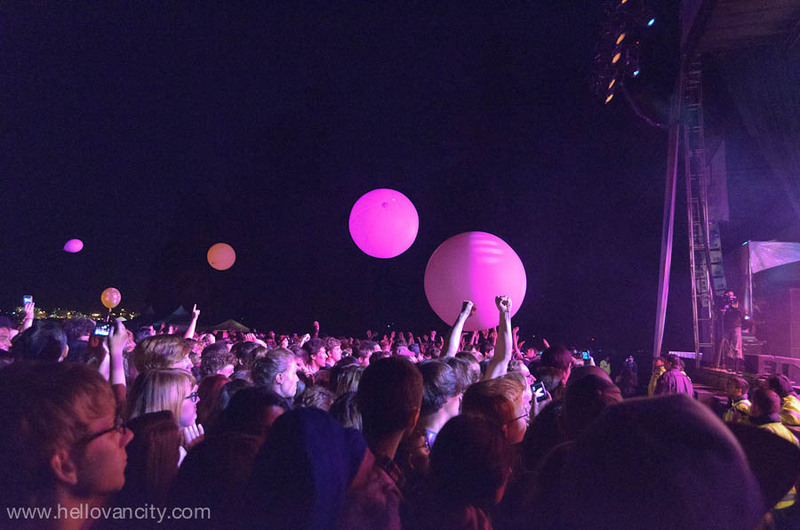 Summer Live is a free, three-day festival in Stanley Park hosted by the City of Vancouver on July 8, 9 and 10, 2011 to celebrate Vancouver’s 125th anniversary.